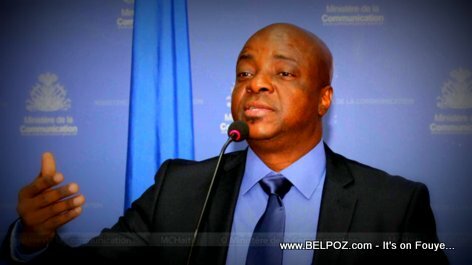 Ninety percent of the fuel subsidy (subvention gas) in Haiti goes to 20 percent of the richest people, the government cannot continue to finance those who can purchase fuel in the country, Haiti communication minister Guyler C. Delva said. Studies have been made on this, Ministre Delva said. While most people are worried about tap tap owners who will suffer from a gas price hike, the minister argues that most of the gas being consumed in the country is through big generators, vehicles and businesses owned by the rich. Minister Delva says countries in the region who have more money than Haiti do not subsidize gas. It doesn't make sense for Haiti to do it when the state needs money to do other things. The only country in the Caribbean where gas prices are lower than Haiti is Trinidad and Tobago, the Minister said, but Trinidad is a producer of oil and gas.